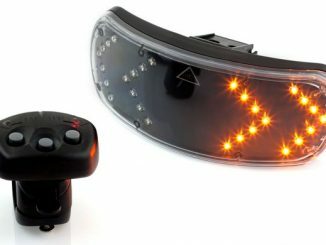 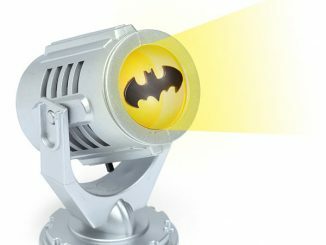 When you want to call Batman you need a Bat signal. 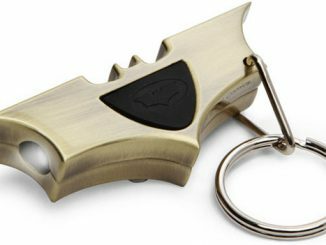 And who doesn’t want to call on the Dark Knight to clean up Gotham city? 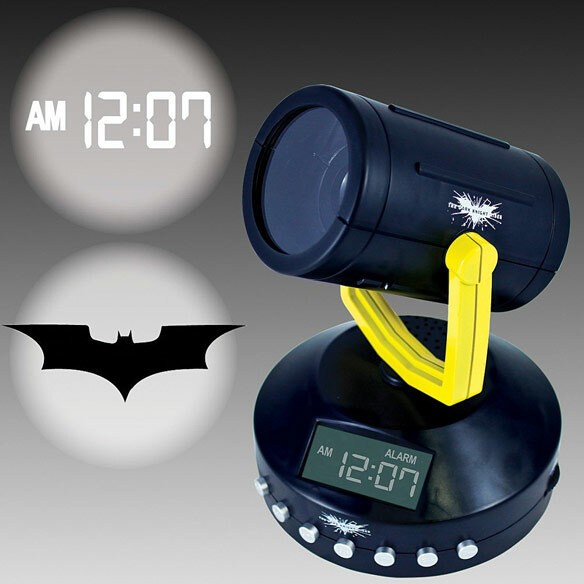 This Batman Signal Projection Alarm Clock lets you start your day like Commissioner Gordon. 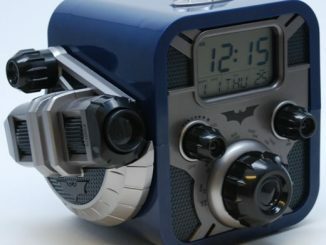 This clock projects the “Bat-signal” logo or the time on your ceiling or wall, giving you a geeky wake-up. 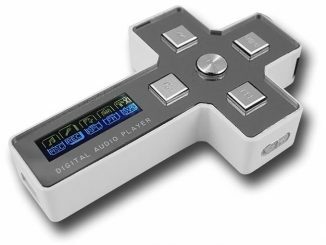 It includes an auxiliary jack for plugging in your own iPod or MP3 player. 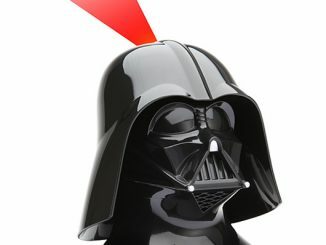 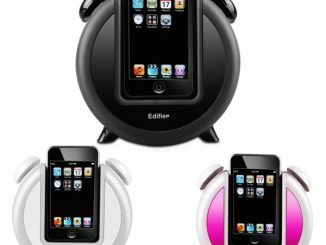 It measures 5″ in diameter on the base and 7″ tall and uses 6 AAA batteries, which are not included. 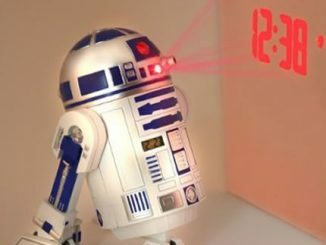 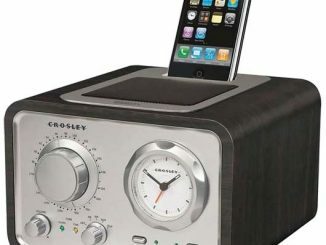 This clock makes a great gift at just $40 from Amazon.com. 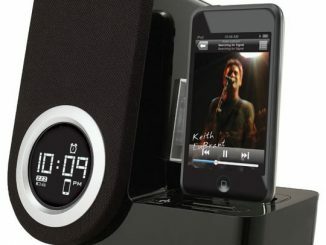 This black stylish L-shaped alarm clock is “specifically designed to take advantage of the iPod Touch’s variable aspect screen.” This means that the clock display will adjust if you would decide to rotate the device to watch a video on the iPod.